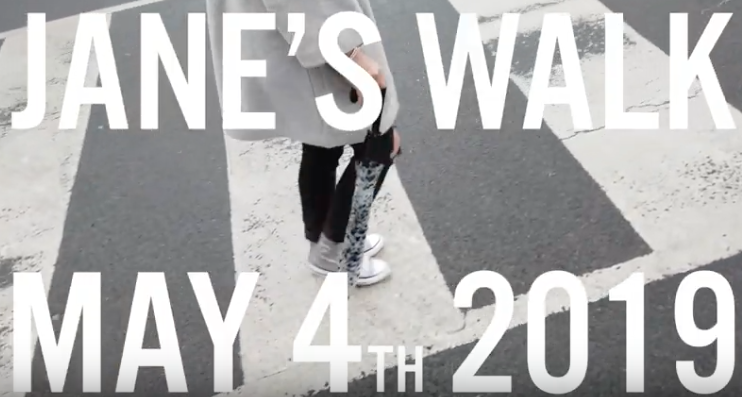 We are excited to be hosting a Janes Walk in Bloorcourt again this year. Janes Walks are FREE, citizen led walking tours of a neighbourhood, sharing stories and history. Ours has a theme of street art and public art that have been recently added to the community. 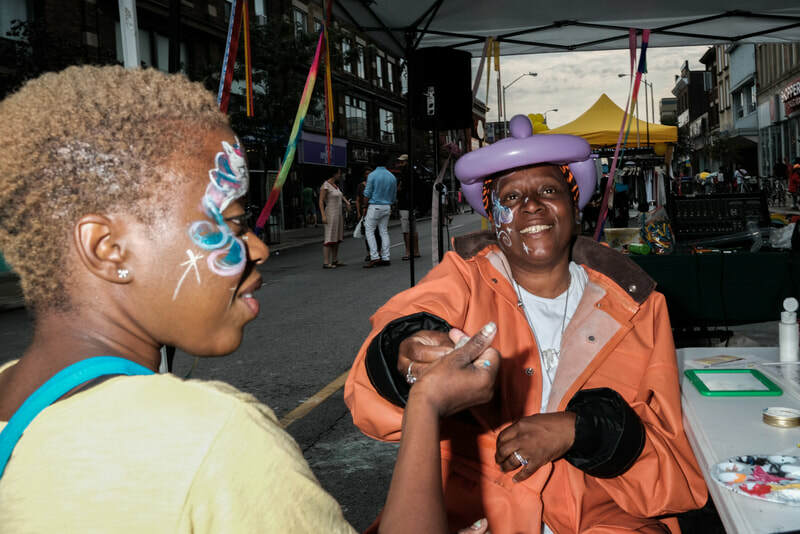 The goal of the Bloorcourt Village BIA is to make our community a safe, vibrant, diverse and attractive place for our member businesses to thrive and. We do this through advocacy, streetscaping, beautification, marketing, events and more. 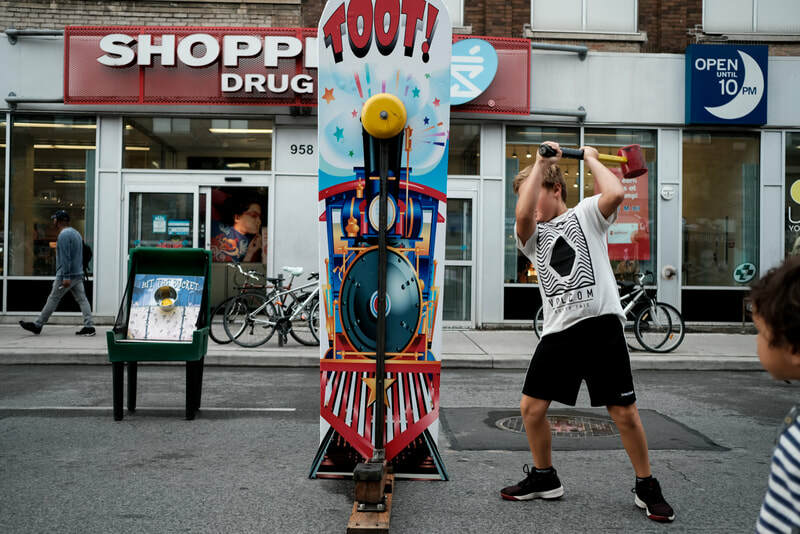 Our new Events and Activations Microgrant Program is to embrace, showcase, and celebrate art, talent, and businesses within our community that will benefit the business area and make Bloordale a move coveted, exciting, and destination place to live and visit. The Board of the Bloorcourt Village BIA is interested in providing microgrants to businesses, small groups or individuals. 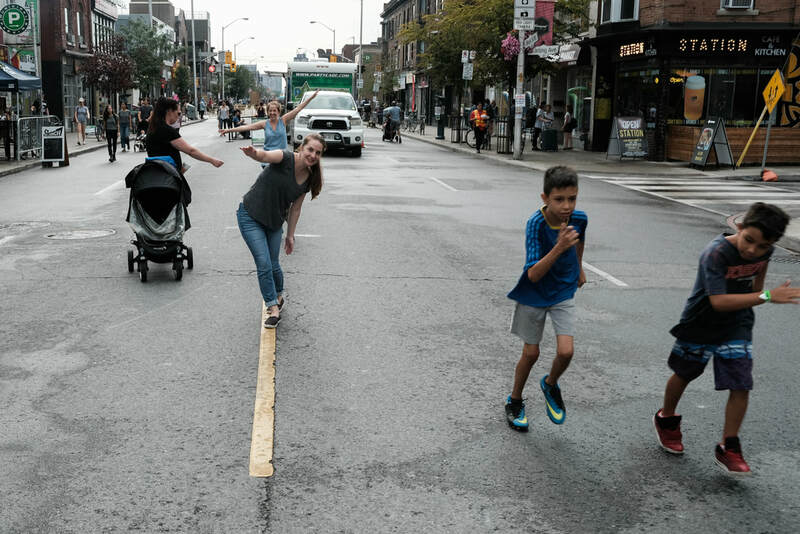 The event take place no further than .5km (500 meters) from the Bloorcourt BIA official boundaries. 50% of funding will be provided upon approval from the Bloorcourt Village BIA, with the remaining 50% given once key milestones have been met as determined and agreed upon. Other financial arrangements may be created, subject to the Board of Management approval. Minimum 8 week or 60 day lead time is required for applications from date of the event, with final application deadline for any 2019 events no later than August 31st, 2019. Any applications submitted after this date will not be eligible or considered. 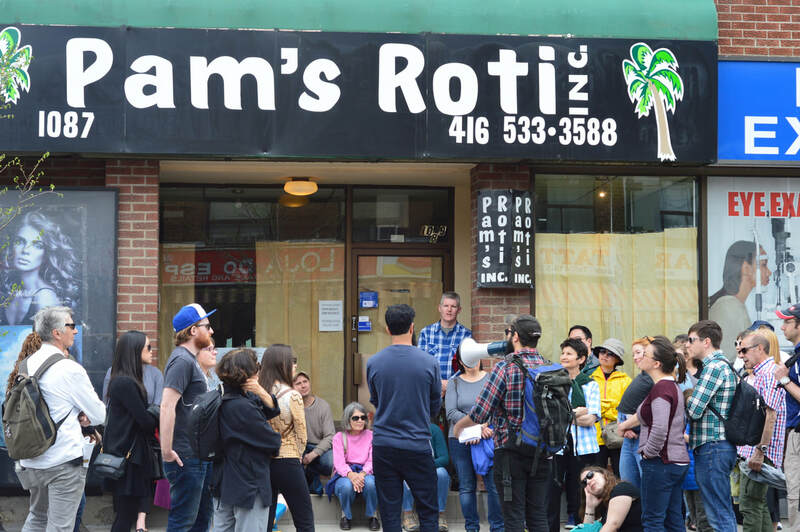 The Bloorcourt Village BIA has the right to dis-allow participation from any non-BIA member business/organization should permits or any logistics of the event are being executed using the Bloorcourt Village BIA name. Email info@bloorcourt.com for more information and to apply.